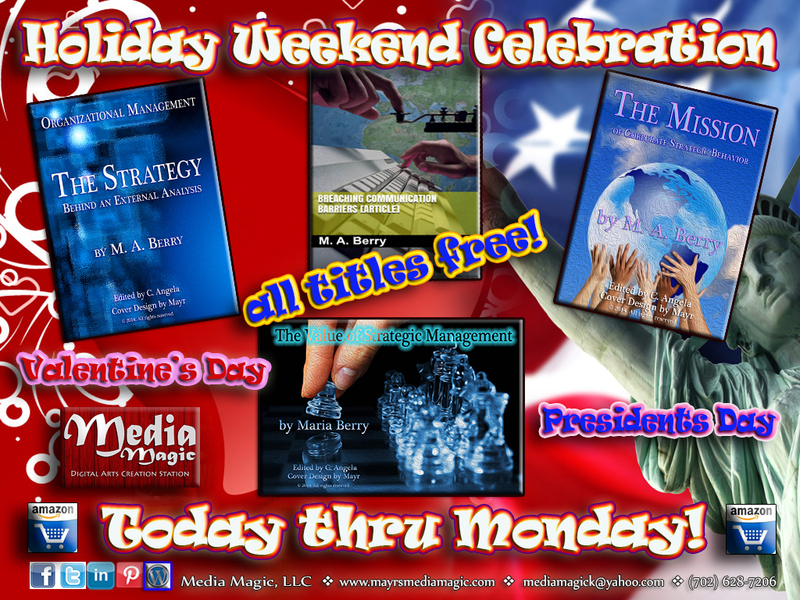 In honor of the Valentine’s and President’s Day holidays, we are offering complimentary copies of our business life eBooks! Enjoy the holiday weekend everyone! I will be back after the holidays with new posts!